Many creatures have family trees that date to the age of the dinosaurs. In fact, when you go to a natural history museum, you should be able to view at least one prehistoric ancestor of a modern animal. Maybe you’ll gaze at its bones and imagine how powerful it was in its prime. A number of modern reptiles, lizards and snakes in particular, have progenitors that were alive when dinosaurs roamed the planet. Some of today’s amphibians, including salamanders, likewise have roots that extend back hundreds of millions of years. Take the crocodile. Its ancient forebear is the Mesozoic crocodile, which was bigger than the sharp-toothed animal we now know and fear. Yes, crocodiles seem impervious to the forces of evolution that have wiped out so many other fine species. 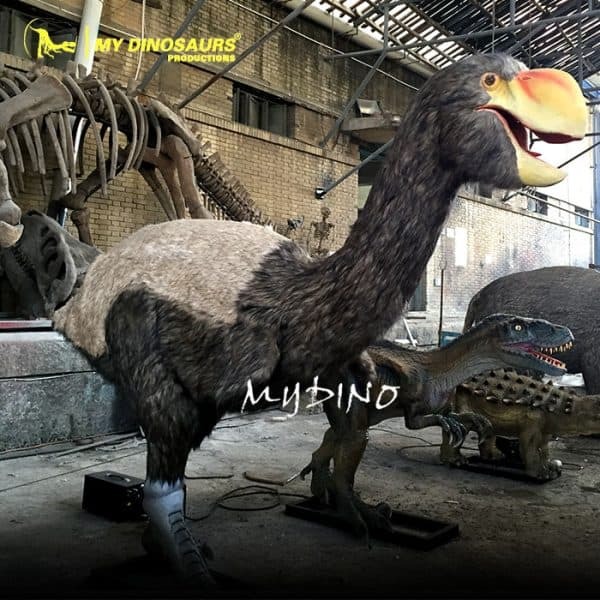 The only modern animals that can call dinosaurs their direct ancestors, however, are birds. Specifically, today’s birds seem to be related to theropods, dinosaurs with small, skinny arms that ate meat. Their feet even looked like the feet of birds. Many people are fascinated by the progenitors of contemporary animals. In fact, you might want to display one or more of them at your school, store, museum, amusement park, or other facilities. They’re sure to gather a crowd and become a hotspot for selfies. How can you get your hands on some of these primitive beasts? All you’d have to do is contact My Dinosaurs. Its brilliant craftspeople have been producing top-notch models and animatronics for more than two decades. 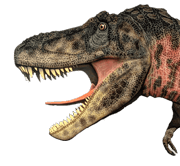 You could order a reproduction of a fossil or an animatronic that will give you goosebumps when it stares at you. One option is a Mosasaurus skeleton. Mosasaurus was a lizard that lived in the water about 70 to 66 million years ago. Its unusual body shape and front fins are fascinating to behold, and when you study its face and its open mouth, you’ll see a look of aggression that has endured. A particular favorite is the animatronic woolly mammoth, an ancestor to Asian elephants. These hairy giants actually move with gentleness and a strange elegance. Then there’s the truly surprising Demon Duck of Doom. It’s as odd as its nickname. Formally called the Bullockornis planei, it’s a big bird that couldn’t fly. It looks a little like a Muppet with Ringo Starr’s old haircut. Its eyes and beak boast beautiful colors, and as soon as you see it, you might be tempted to give it a hug! These products are all high in quality. The animatronics have realistic textures, thick fur, lifelike sound effects, and subtle movements. In short, these simulations are designed to last for a long time — maybe not tens of millions of years, but a long time nonetheless. This entry was posted in Learning, Wikipedia and tagged animatronic animal, prehistoric animal, prehistoric animal skeleton.